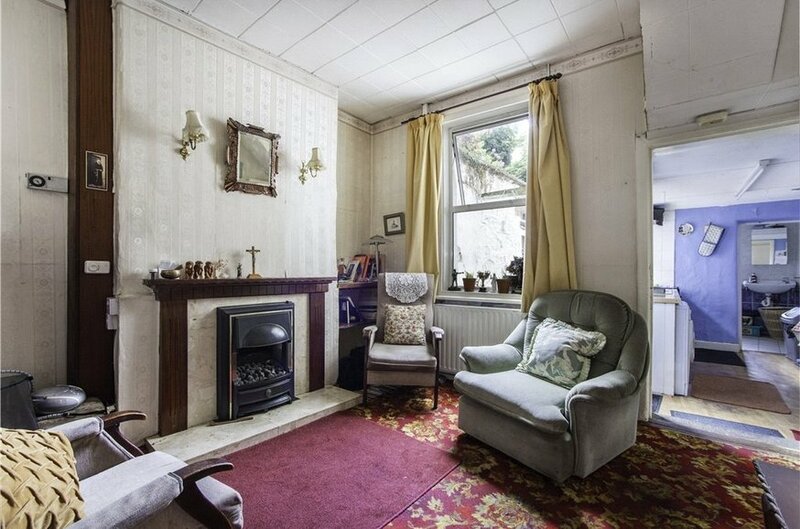 17 Church Avenue is an attractive mid-terraced red brick period property with a south facing rear garden. 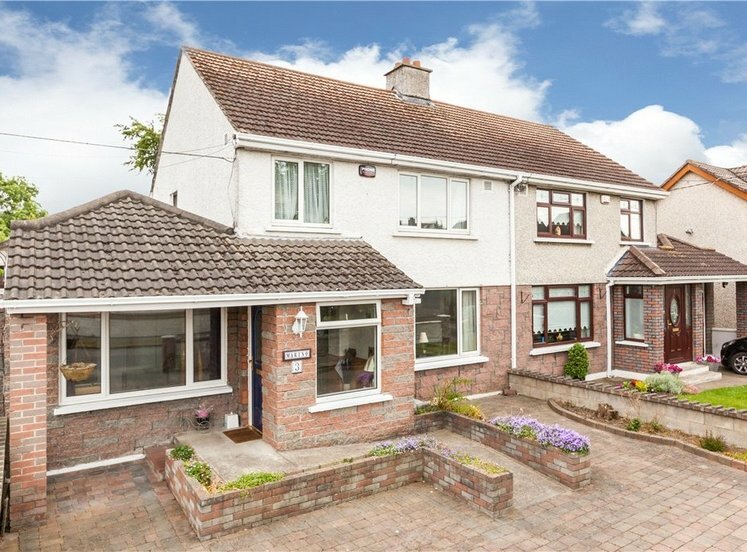 The property has been well maintained through the years and represents an exciting opportunity for prospective purchasers to put their own stamp on a very fine family home in the heart of Drumcondra Village. 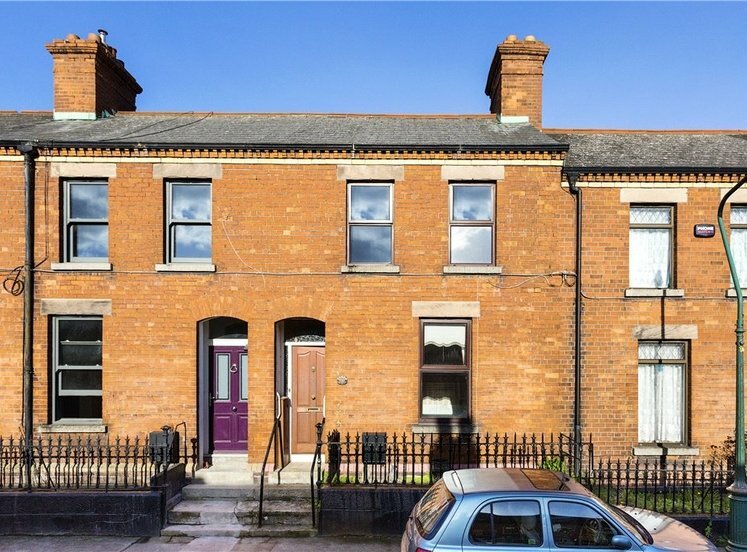 The property has high ceilings and the room proportions indicative of the era in which it was built and ever popular with discerning purchasers. 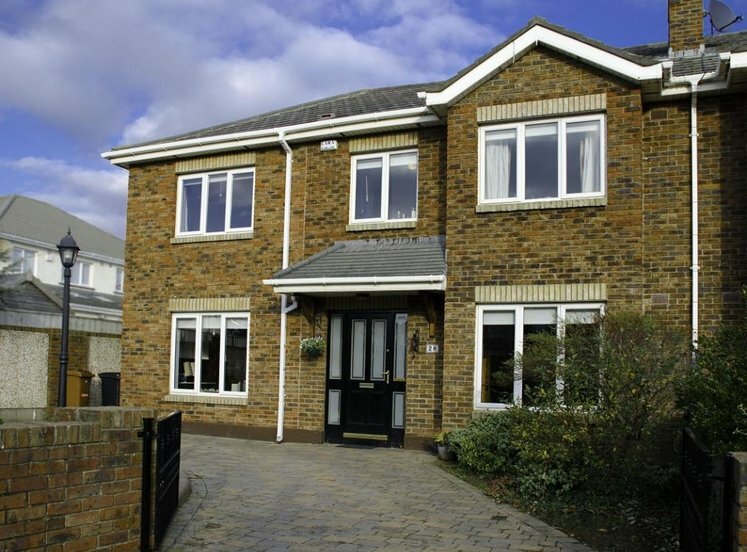 The accommodation extends to 78 sq.m (839 sq.ft) and comprises entrance hall, two reception rooms, kitchen breakfast room and shower room at ground floor level, a double bedroom on the first floor return and a further two double bedrooms at first floor level. 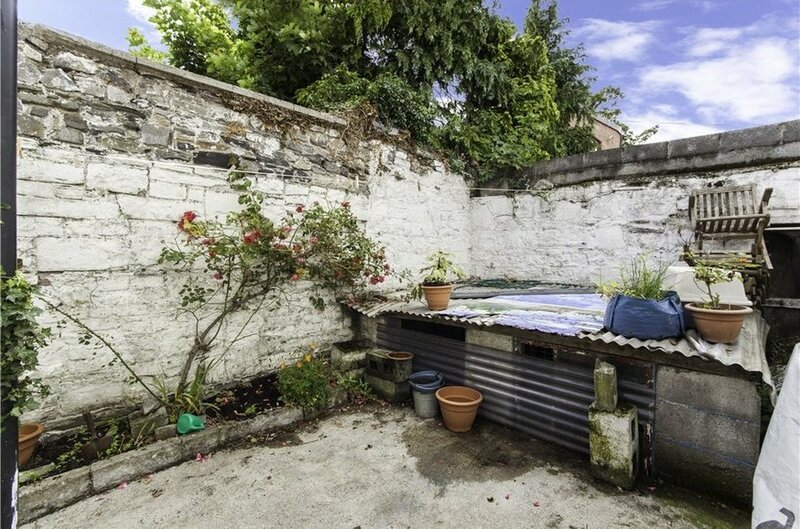 There is a small railed garden to the front and the rear garden has a sunny south facing aspect ensuring it is a veritable sun trap from morning to evening. It has the added benefit of a rear pedestrian access via a laneway. There is gas fired central heating. The location of this superb residence could not be better. Dublin City Centre and the IFSC are both within walking distance. 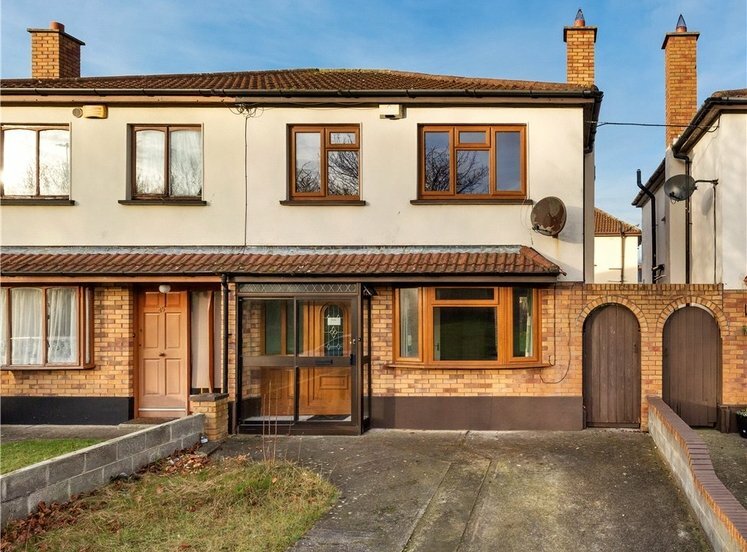 The bustling thoroughfare of Drumcondra provides a choice of shops, restaurants, cafes and amenities, as well as having excellent primary and secondary schools. 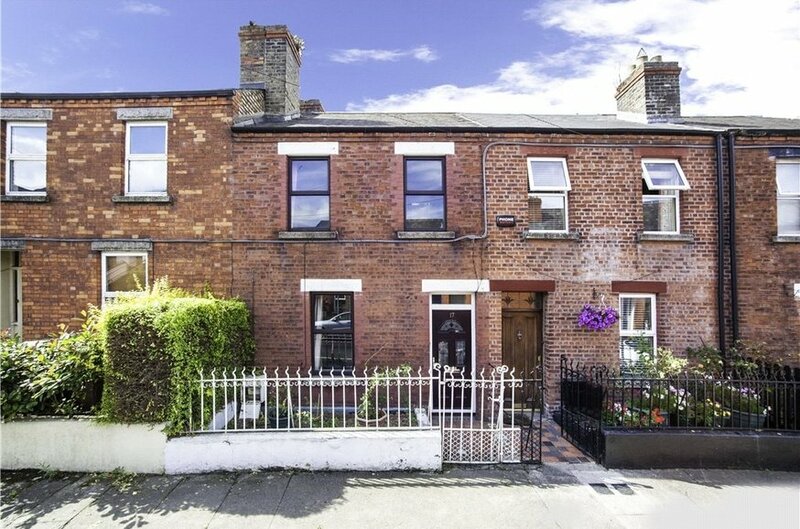 Drumcondra train station is close by as are numerous bus routes running to the city. 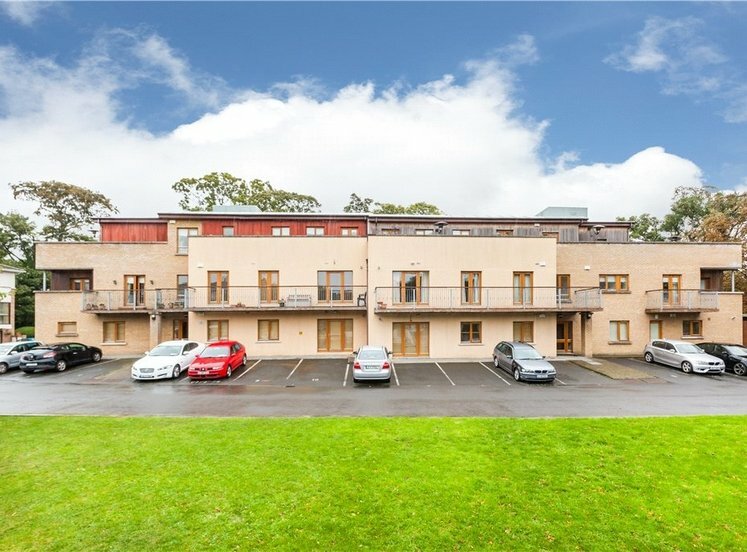 Dublin international airport is within a 15 minute drive and the M1 and M50 motorways are also easily accessed. with high ceilings and decorative coving. 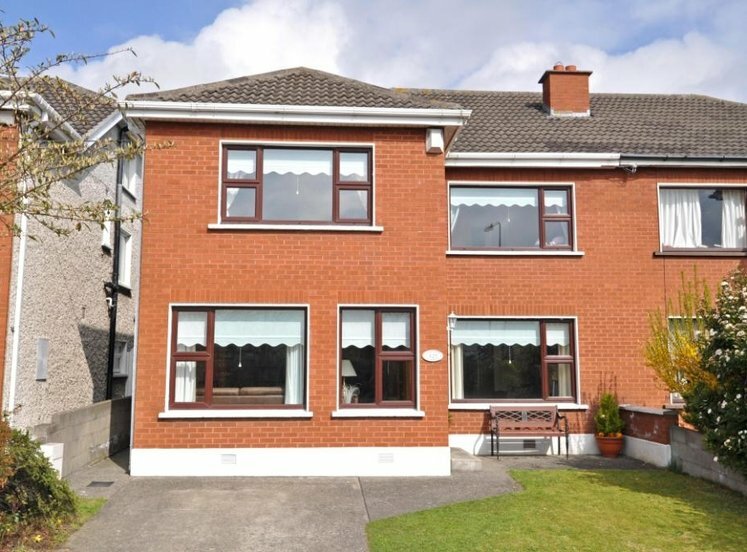 with open fireplace, high ceilings, decorative coving and window overlooking front garden. 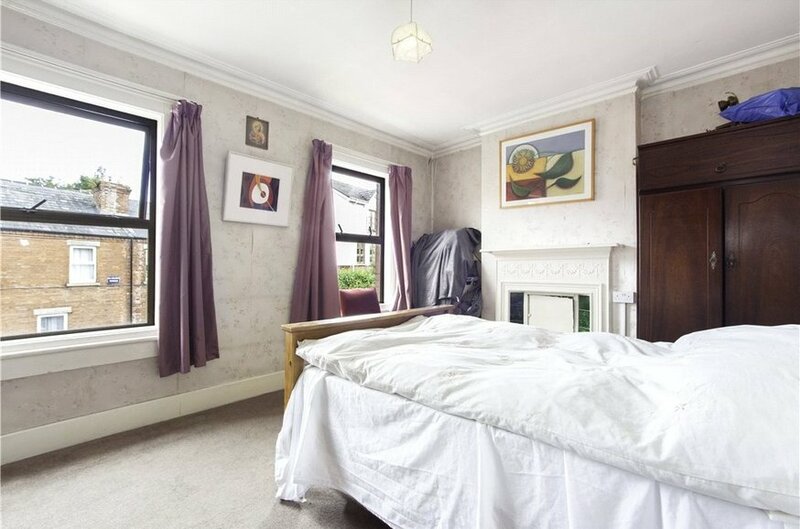 with high ceiling, feature fireplace and window overlooking rear garden. 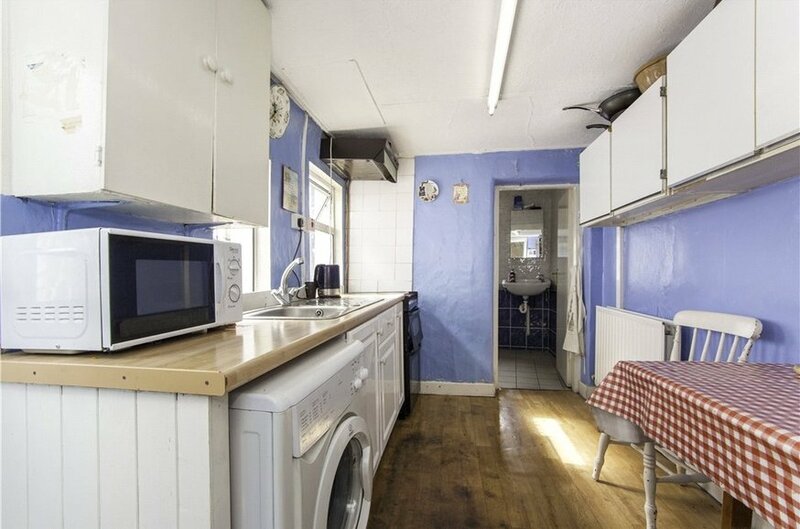 with kitchen units, sink and plumbing for washing machine. fully tiled shower room with wc, whb and shower. 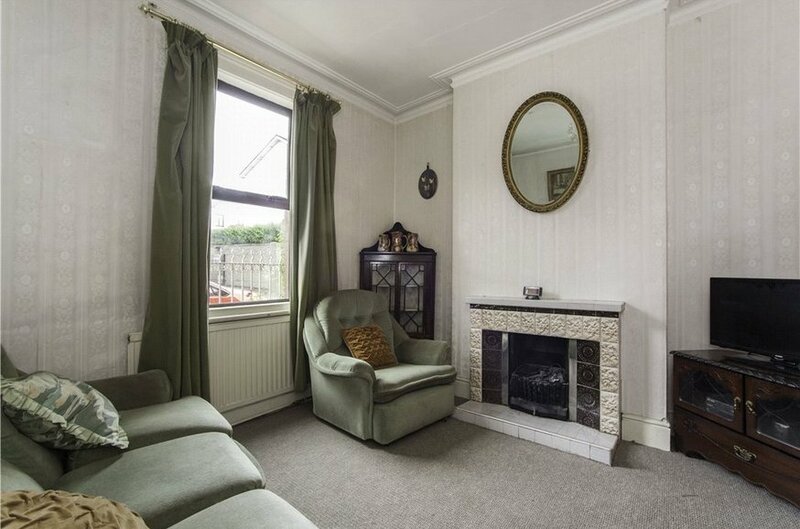 double bedroom with feature fireplace and decorative coving overlooking the front garden. Small railed garden to the front. On street parking. 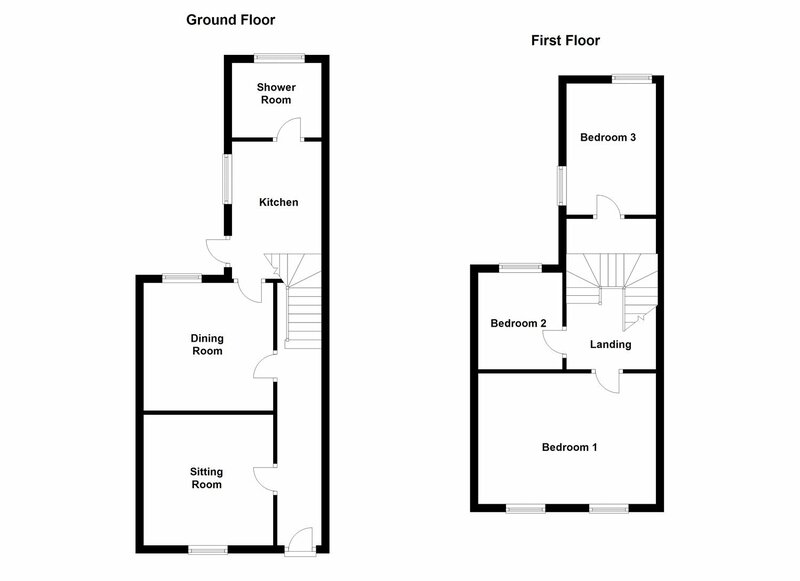 South facing rear garden (5.00m x 4.00m) with a pedestrian rear access.